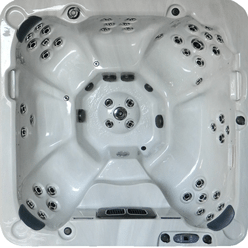 At West Coast Spas, we offer quality tubs for great prices. We are a locally owned, Oregon based manufacturer, with components made in the USA! From 2 person “soaker” tubs to 16ft swim spas for aspiring Olympians, we have 15 models to fit any lifestyles! In 2011, West Coast Spas purchased one of the oldest spa manufacturing facility in Oregon. 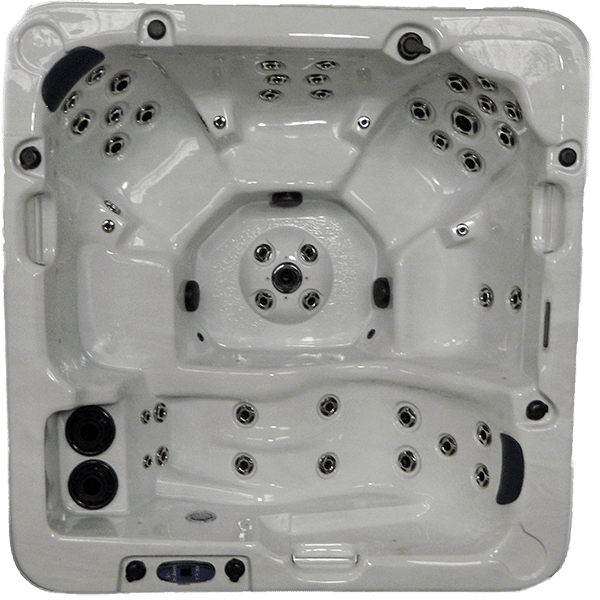 We currently distribute spas throughout Oregon, Washington, Nevada, Idaho, Montana, Colorado, Hawaii, Arizona, and Vancouver B.C. West Coast Spas is family owned and operated. 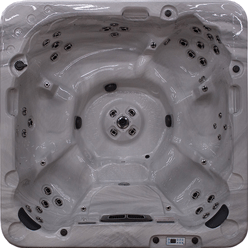 We manufacture our spas in Oregon’s beautiful Willamette Valley. 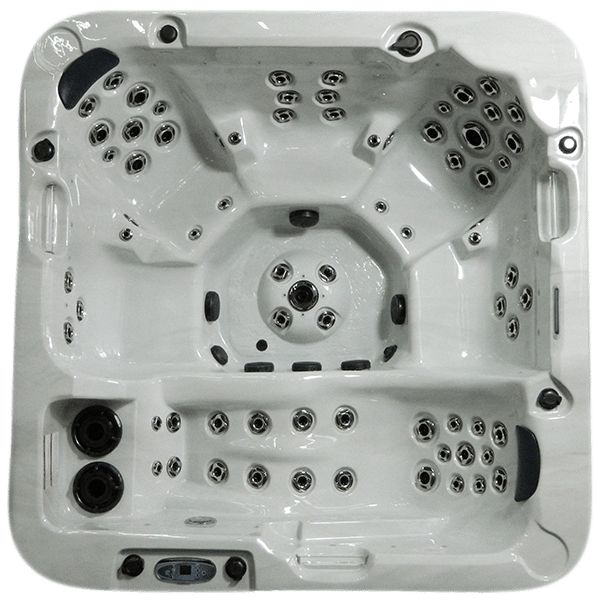 Our mission is to deliver high quality spas, built to order in our factory, for you. We offer many options so you can create a unique spa tailored to your needs and tastes. The therapeutic benefits that spa owners enjoy are vast. From physical to emotional stress relief, alleviating muscle pain to relief for arthritis, a hydrotherapy spa can bring your health into focus. When you are in need repairs or maintenance services for your West Coast Spa, you can count on the professional services from us. Give us a call with any hot tub or chemical questions and a member of our West Coast Spas team will be glad to help. Do you have aches and pains? A West Coast Spas hydrotherapy spa could be just the thing to put your health back into balance. Thank you West coast spas! It’s been a year since I purchased my hot tub from Sumi at west coast spas. She was great. I debated getting a hot tub from Costco but very glad I didn’t. They delivered my spa while I was at work. When it was a few inches off my preferred location I called them and they came out that night to adjust it. Try getting that service from a big box store. A few months later I noticed a small leak coming from one of the corners. Once again they came out that day and repaired the problem at no cost. A big thanks to everyone at west coast spas!! Now time to grab a beer and jump into my back yard oasis. Justin S.
“Sumi and her team set the bar for the industry in Oregon. We could not be happier with our salt water hot tub!! If fact, we wouldn’t move into our new home and start renovations until the hot tub was ready. West Coast Spas exceeded our expectations on all counts. We continue to recommend them to our friends, family and new neighbors.” Julianna D.